Teens in Cosmosphere's Space 501 Camp were introduced to DSGP clients at The Clayworks art studio in McPherson, KS, where the clients create and sell their artwork. The campers created clay art under the direction of the Clayworks artists. 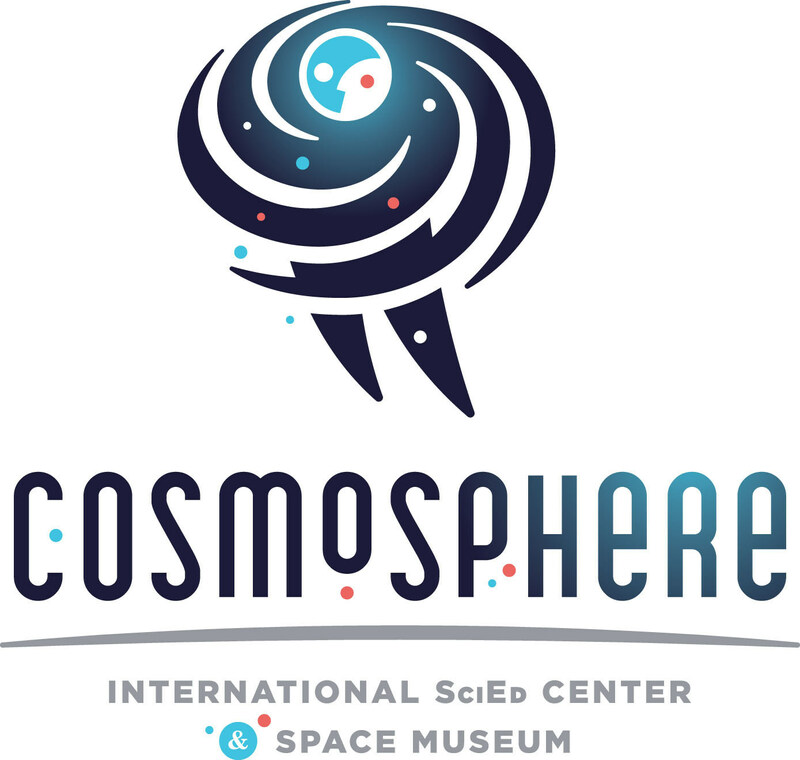 "It's valuable for our students to understand the skill sets and creativity these artists bring to the table," Tracey Tomme, Cosmosphere COO, said. "Sometimes our camp participants are so bogged with math and science they forget about the importance of artistic expression. We think blending our future engineers and scientists with more creative thinkers who see the world differently makes everyone's lives brighter." Eden Craig, a Cosmosphere camper from Raymore, MO, enjoyed the project. "It's really neat to work with these amazing people," Craig said. "This project allows more personalization of the experience and I'm able to bring something home I've done in camp." Space 501 camp counselor Blake Lee, said that later in the week, when campers toured NASA's Jet Propulsion Laboratory in California, art was specifically mentioned. "We were on a behind-the-scenes tour, and our guide brought up the need for artists on the JPL team. They need creative-minded people in design all the time," Lee said. But the creativity doesn't stop at the artwork. Both Tomme and Rick Staab, DSGP President and CEO, agree this partnership will grow. "We are planting the seeds of possibilities," Staab said. "Our clients have the capacity to make this initiative more successful than you or I." Staad said, "There's no filter on how they perceive, they go all in and will embrace every aspect of this project openly." 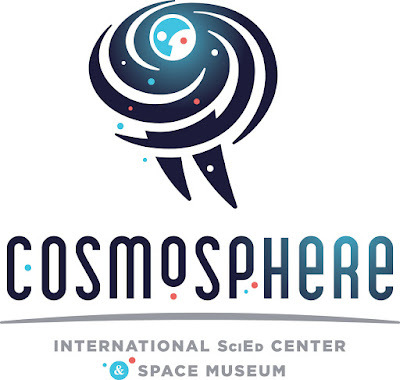 For information about Cosmosphere camps, visit cosmo.org/camps.